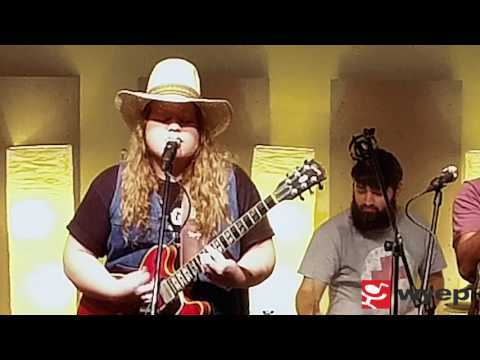 The Lone Bellow in the WYEP Studios - originally broadcast on March 11, 2013. Members of the Brooklyn-based trio Lone Bellow, bring their southern roots and high lonesome harmonies to the big city. Their songs track the destinies of fellow world travels and family members past and present. Hear their take on the songs during an intimate WYEP studio session.